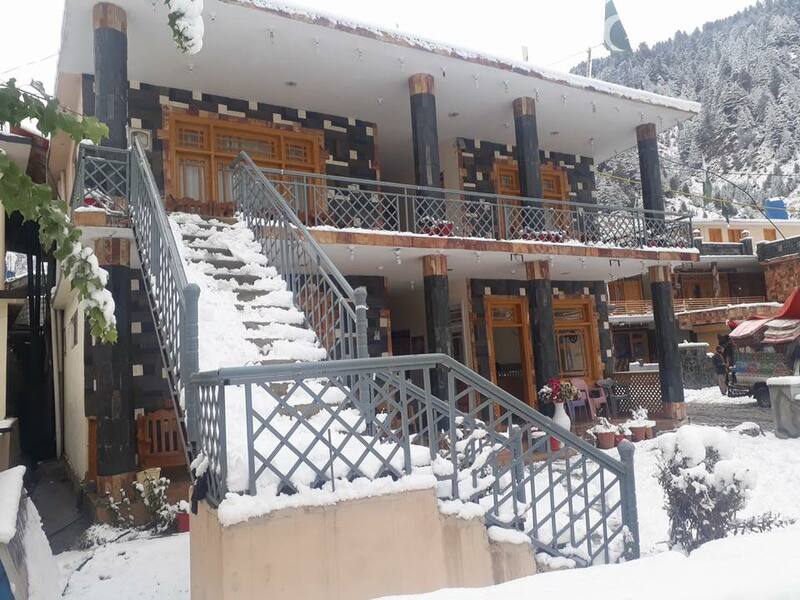 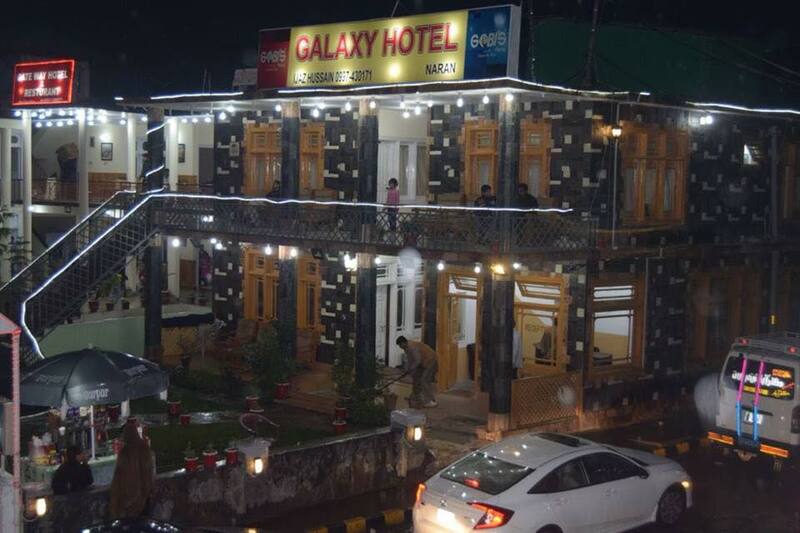 Book Galaxy Hotel Naran on cheap rates | iMusafir.pk. 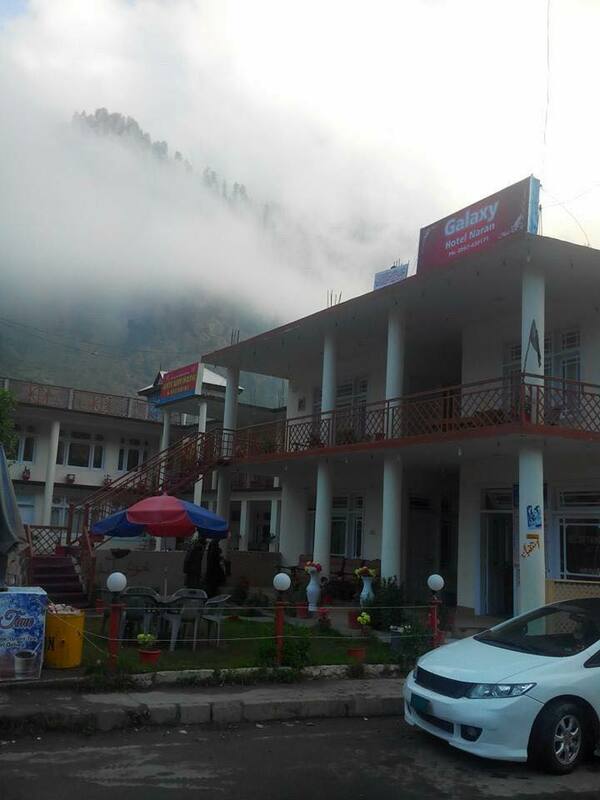 Near PSO Pump Naran Bazar Naran. 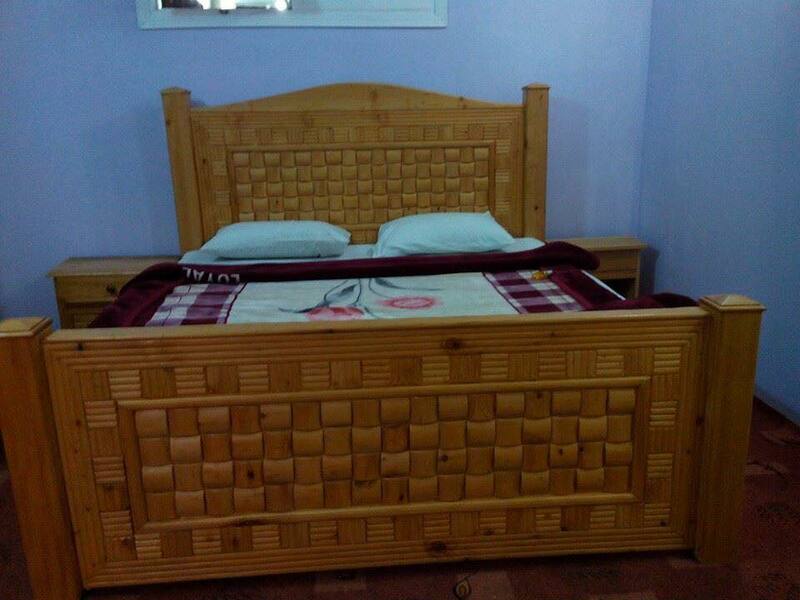 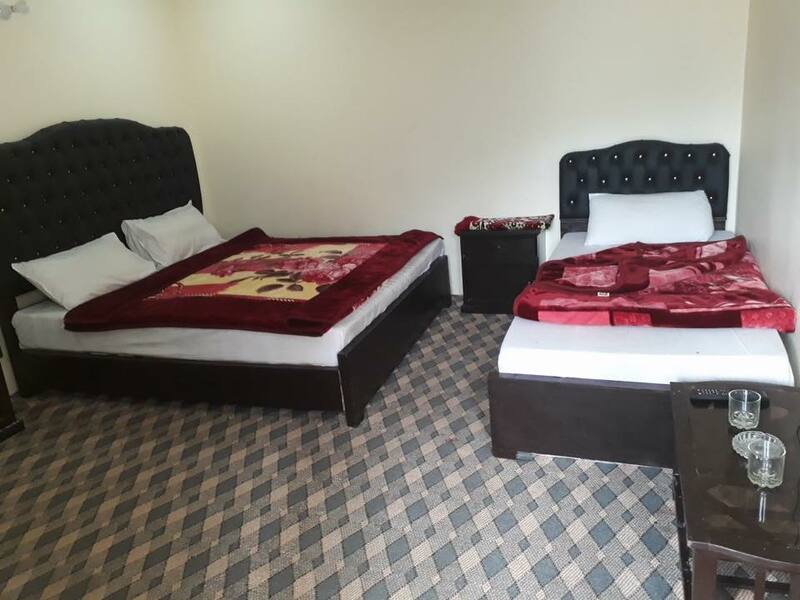 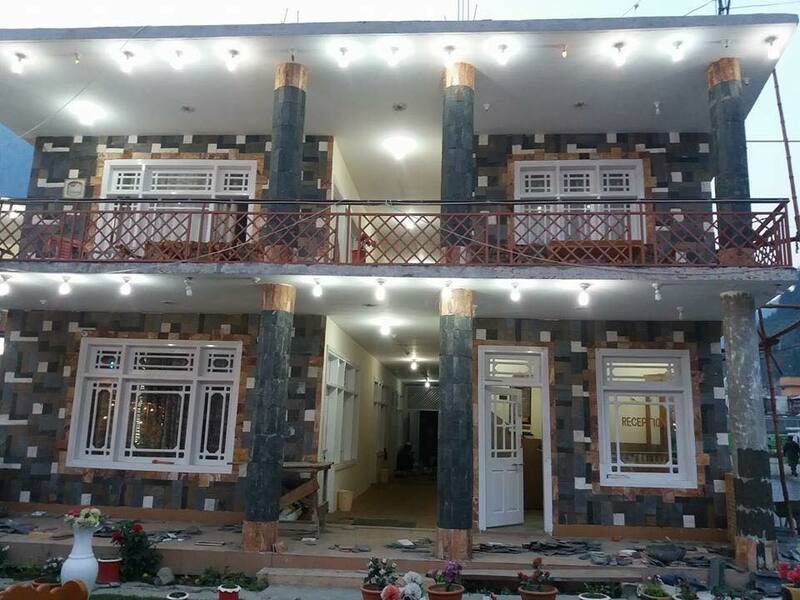 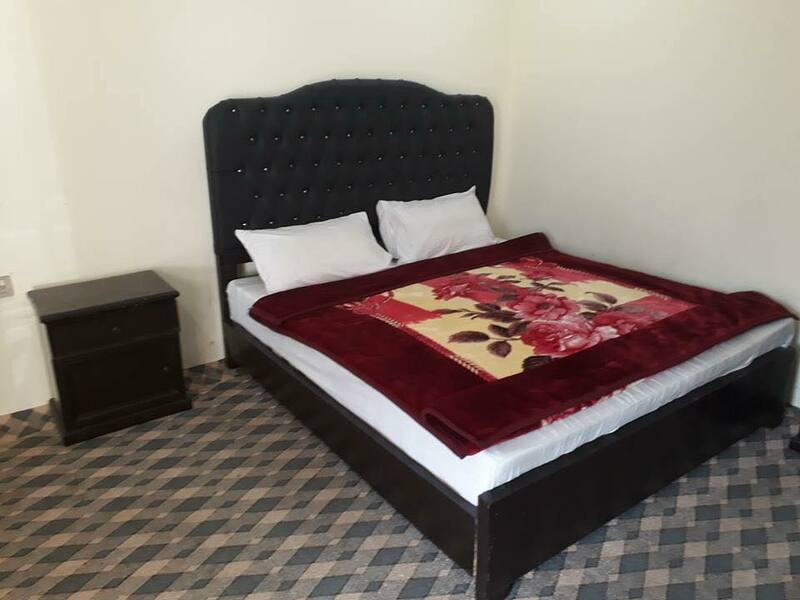 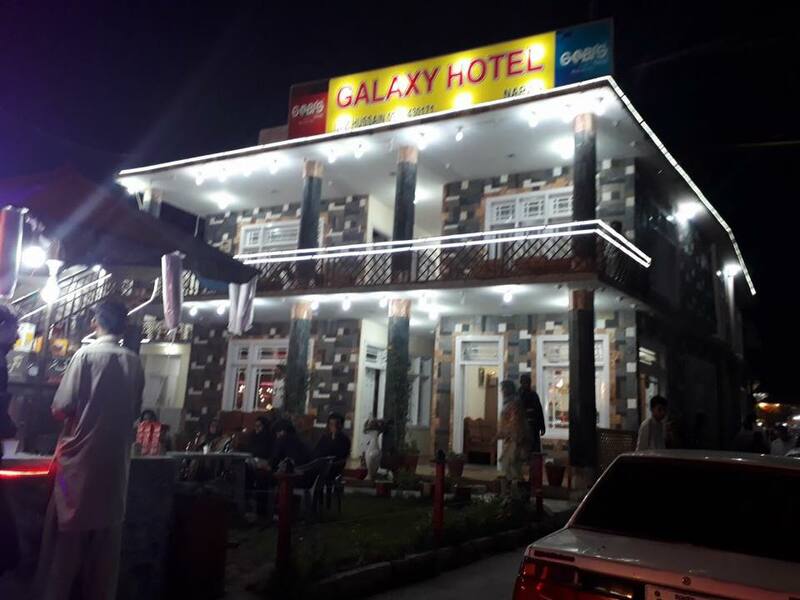 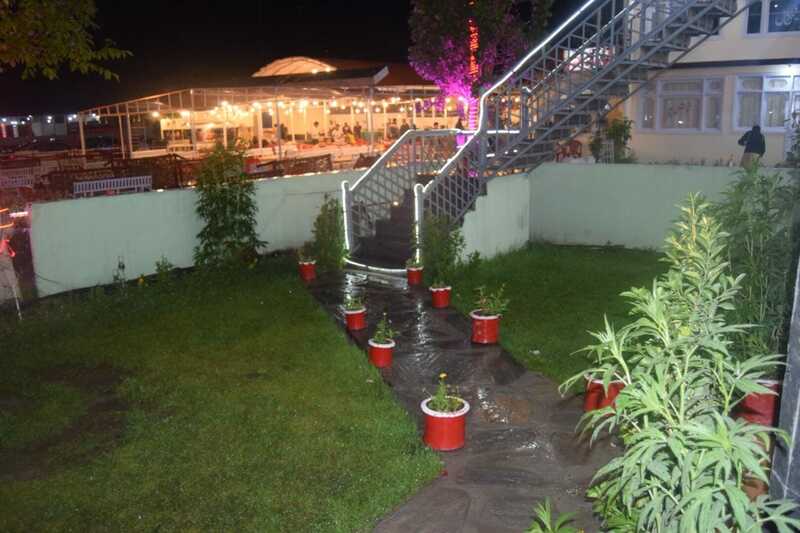 Galaxy hotel is located at main Bazar in Naran near PSO Petrol Pump. 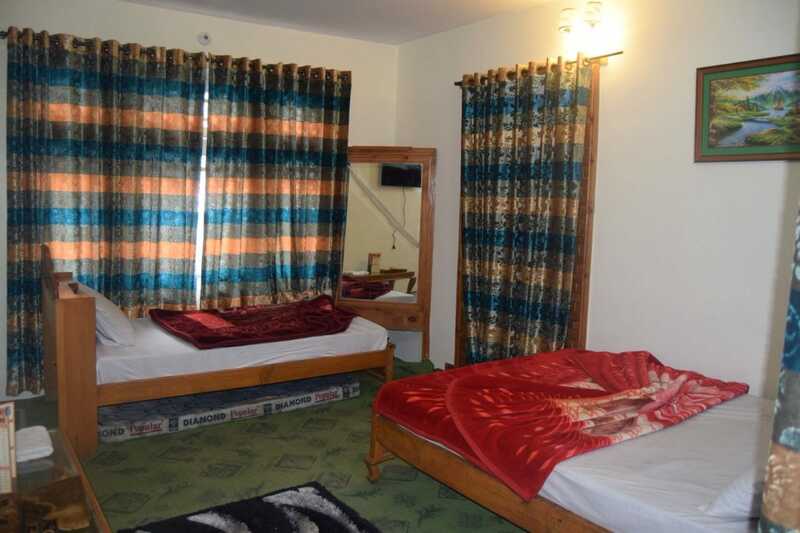 It has neat & clean rooms with all basic amenities.